Turn Your Love of the Game into a Career. The world of sport is so much more than the games played— marketing, promotions, and sales play vital roles. Maryville University’s Rawlings Sport Business Management program can turn a student’s passion for sports into a career they will love. Students will gain an understanding of the sports industry through the lens of business, economics, finance, and communications, all while receiving a strong foundation in business management. 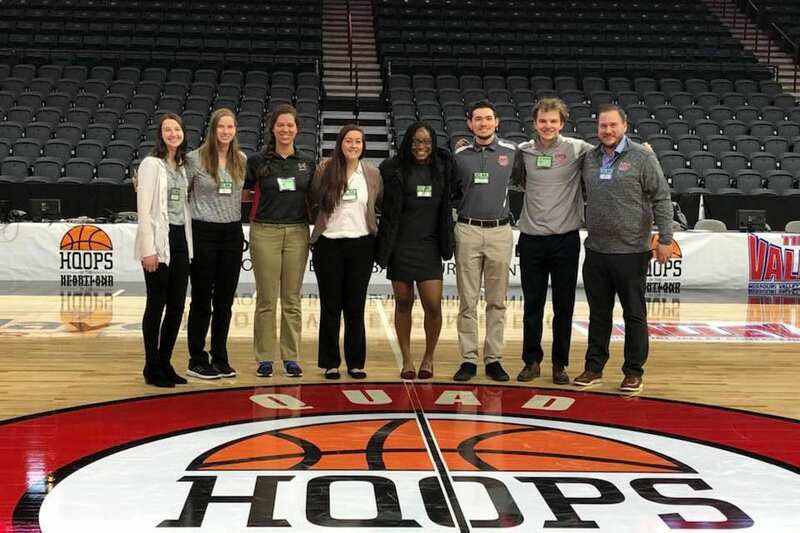 Students also have the opportunity to gain hands-on experience through volunteer opportunities and internships with organizations such as Rawlings, the St. Louis Cardinals, and the Missouri Valley Conference. Rawlings has been a leader in the sporting goods and apparel industry since 1887 and their world headquarters are located adjacent to the Maryville University campus. 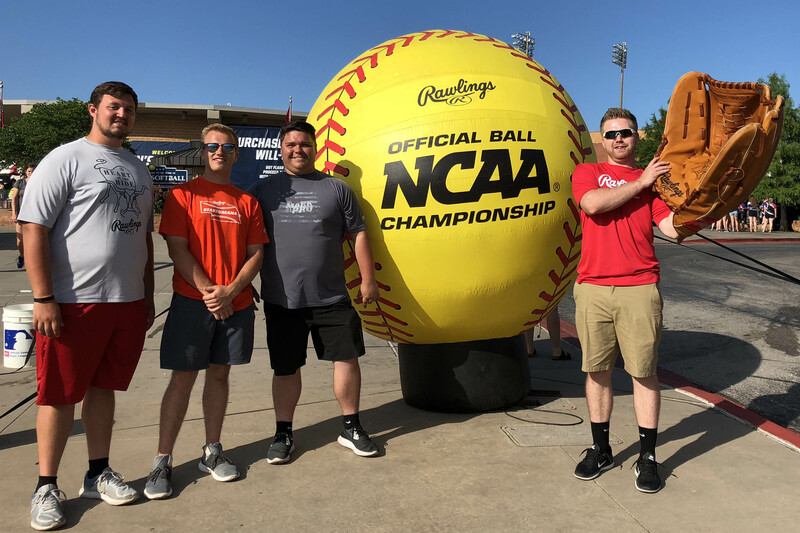 Each year Rawlings and the Maryville Rawlings Sport Business Management faculty select worthy students to participate in the Rawlings Practical Experience program. 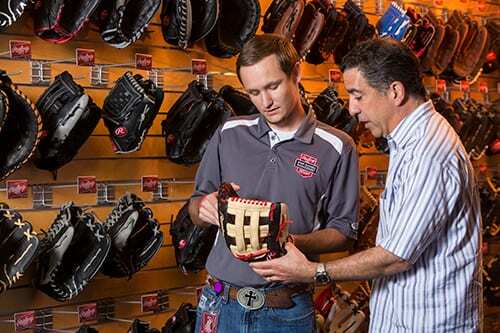 Students in the program learn every aspect of Rawlings’ business operations and receive 12 credit hours toward graduation. The program is highly competitive and requires a full year commitment. Students learn through a combination of unique classroom experiences, volunteer and study abroad opportunities, and a required sports-oriented internship. 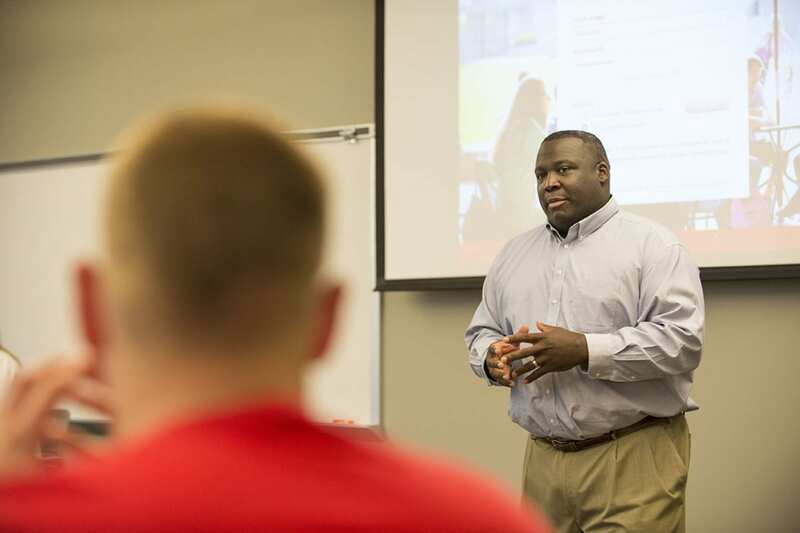 Jason Williams, EdD, is a recipient of the ACBSP Teaching Excellence Award. The Accreditation Council for Business Schools and Programs presents the award to outstanding individuals who exemplify teaching excellence in the classroom.